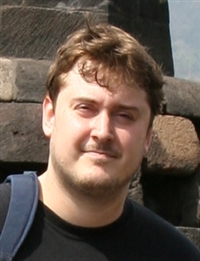 Jean-Philippe obtained a PhD in Chemistry from the University of Mons (Belgium) in 2004. He is currently holding the position of “system engineer” in Materia Nova Research center. His main activities are related with the network infrastructure within à Microsoft Windows environment, and the development of internaly-used software.